1. Your skin needs to be well prepared with mild levels of vitamin A for a minimum of 3 weeks before you start needling. 2. Start by using it twice a week and slowly increase to daily use. 3. 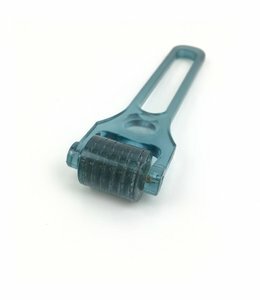 Cleanse the skin before needling and then divide your target areas into sections and roll each section vertically, obliquely and horizontally with the roller for 3-5 minutes, using mild but firm pressure. 4. 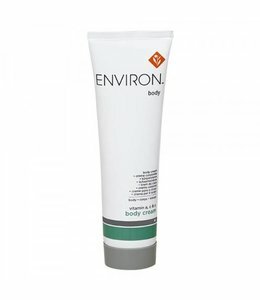 Follow with your recommended Environ body products. 5. 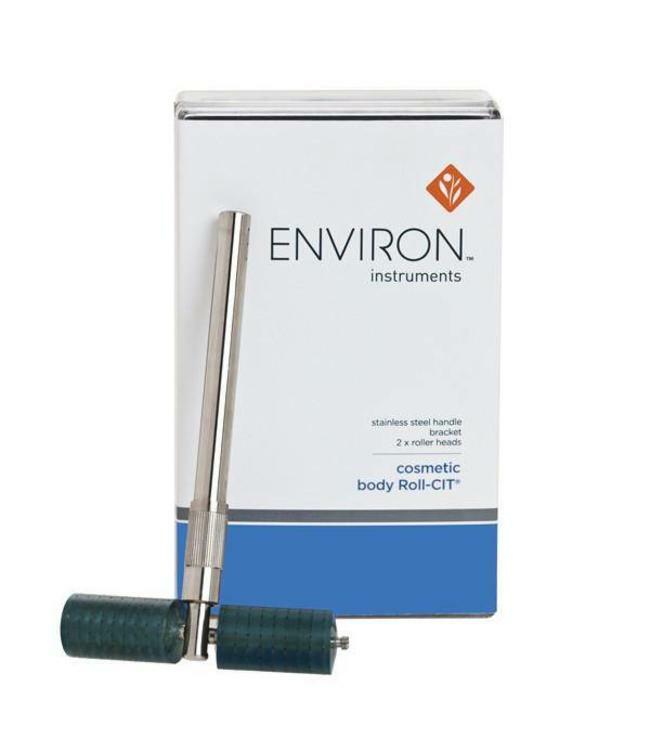 Rinse the roller with warm water before and after use, and cleanse once a week with the Environ Instrument Cleaning Solution or rubbing alcohol. Please note: This instrument is designed to be used by one perosn only. Handle with care and do not drop as the needles can be damaged. Keep away from children.